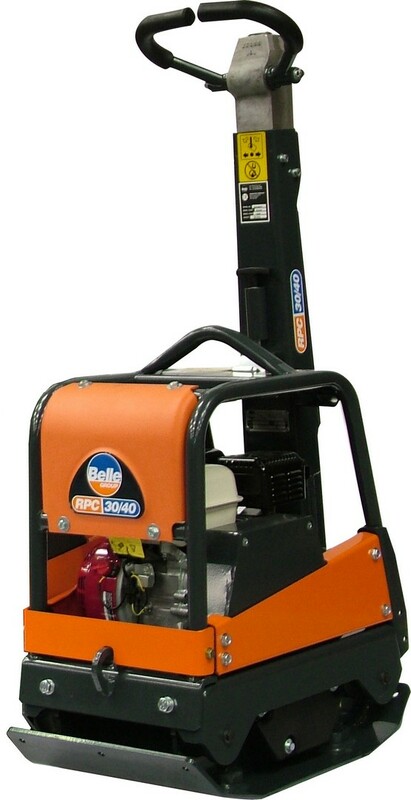 Heavy-duty reversible plate compactor with hydraulic shift gearboxes for changing movement direction. Designed for high compaction, durability and ease of maintenance. Maximum compaction from extra high centrifugal force. Engine protection frame protects compactor from tough site conditions.